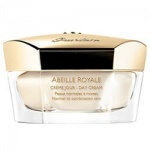 Guerlain Abeille Royale Eye Cream is a complete eye care cream, providing uplifting eye care, anti-dark circle protection and anti-puffiness complex. 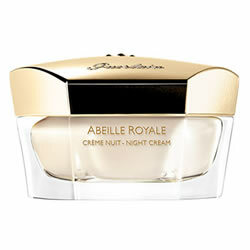 Guerlain Abeille Royale Eye Cream is enriched with pure royal concentrate for its exceptional power to repair wrinkles and tissue firmness. 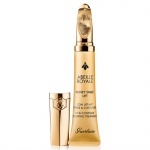 Advanced eye contour technology combined with anti-grey active ingredients, the eye contour is smoothed, tightened and illuminated and wrinkles are reduced.Derived from the exceptional repairing power of bee products, this eye care helps to repair visible signs of ageing and fatigue in the eye area. 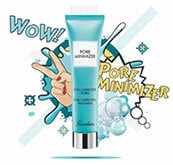 It smoothes wrinkles and fine lines, and lifts and firms the eye contour. 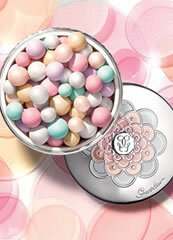 Combatting puffiness and dark circles, it illuminates areas of shadow. 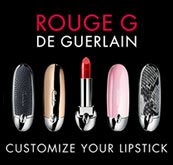 The eyes appear visibly younger, as if lifted.